CockTail is a Responsive simple blogger theme for Who needs and it works well with. 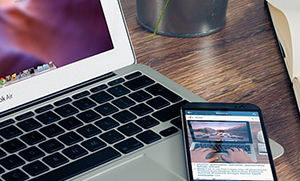 This Blogger template Supports all desktop and mobile devices and has ton of built-in features. Optimal Is A Elegant And Professional News/Magazine Blogger Template. Tis Blogger template is A Styles theme For Anyone Looking Display A Lot Of Content In A Clean And User-friendly Manner.This Theme Featuring is A 3-column Grid And Many Homepage Content Outlet. Daksh Is A Responsive Personal Blog Blogger Template For Your Blogger Website. You Can Use This Blogger template For Your Personal Blog Or Magazine And Photography Blog. 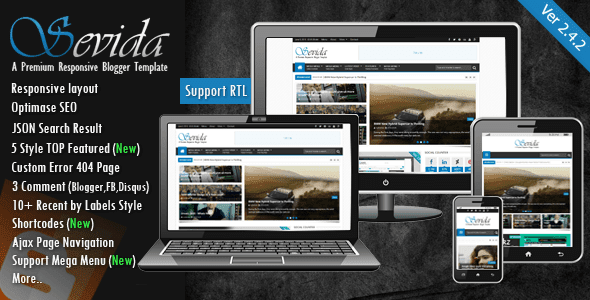 Sevida v2.4.2 is the premium responsive blog and magazine template for Blogger fans. This Blogger template shows you how cool and flexible Blogspot magazine Theme can be. Anime Beat is a blogger template with multi columned news style. This Blogger template has basically 2 column layout's designed but the post column in main page is in 4 column, 2 up and down and has featured grid post slider and a 3 column footer. Gridz is a clean and creative Responsive Blogger Template. This Blogger template based On masonry design Perfect choice for your personal blog, Fashion blog, photography blog, Creative blog or any type of creative blog or simple magazine.